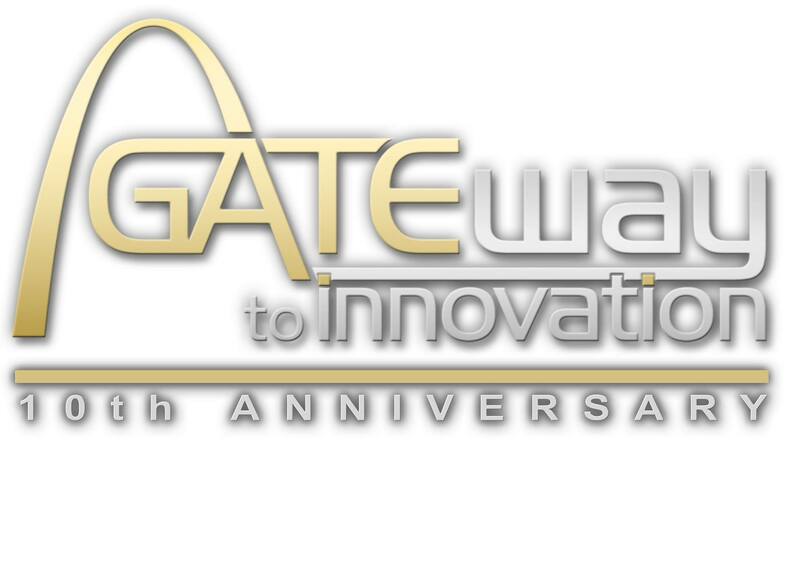 In its 10th year, Gateway to Innovation (g2i) is ready to put on another great technology conference in St. Louis on May 11th. Open to IT professionals looking to network and share breakthrough ideas in Information Technology, Gateway to Innovation strives to provide attendees with an unmatched experience. With an opener from KTRS Radio Host John Carney, three excellent keynotes, and a community donation of $100,000, this year’s 1400+ attendees are headed into a great day. KellyMitchell has been a conference sponsor of g2i for years and each year we are more and more impressed with the collection of brilliant minds sharing IT Industry experience and innovations right here in St. Louis. Here are a few reasons why we love supporting and attending Gateway to Innovation..
Technology Interchange – The purpose of the conference is to bring together some of the nation’s sharpest minds in technology and mingle them with St. Louis’s sharpest technology professionals and the purpose is met every year. With over 60 local and national IT leaders participating in breakout sessions on Cloud Security, Career Advice, Business Strategies, Change Management, and Agile, they’ve left no stone un-turned when it comes to inspirational IT topics to cover. Community Giveback– Did you know g2i is really a big fundraiser for the local community? Yep, each year g2i donates 100% of the proceeds to charities in the St. Louis area. This year, the amount donated in the Conference’s ten-year history will reach close to a million dollars. Inspiring Keynotes– In year’s past we’ve seen keynotes from entrepreneur Bill Rancic, business technology strategy expert Don Tapscott, and mountaineer David Breashers. This year we will hear from Astronaut Scott Kelly, Futurist Thornton May, and Zappos CHO (Chief Happiness Officer) Jenn Lim. We can’t wait! 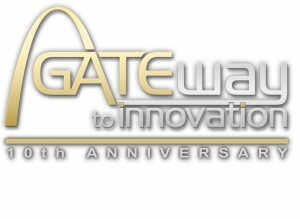 Gateway to Innovation is at the America’s Center in St. Louis from 7am until 7pm Wednesday, May 11th. If you are attending this year, we will see you there! Download the g2i app here!